A very good day to you my friend. 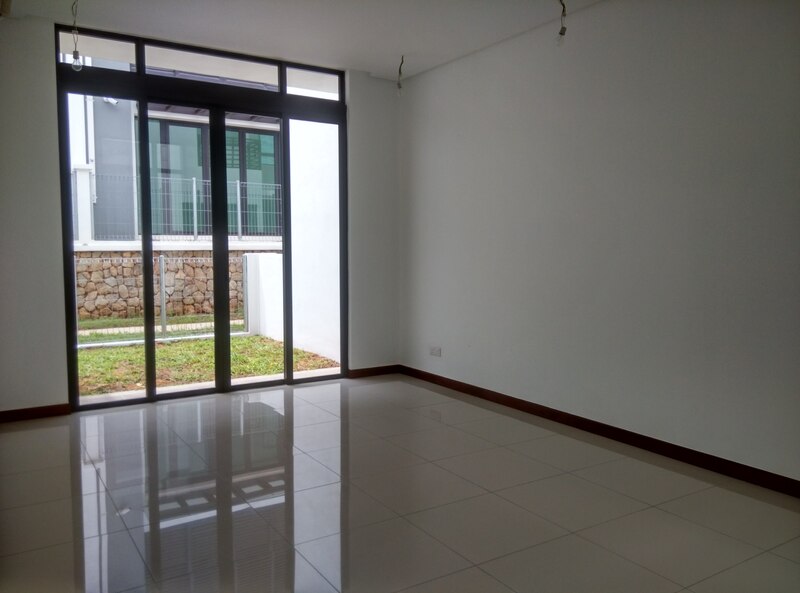 We have a 2 room unit for sale in Menara Indah, Taman TAR Ampang. 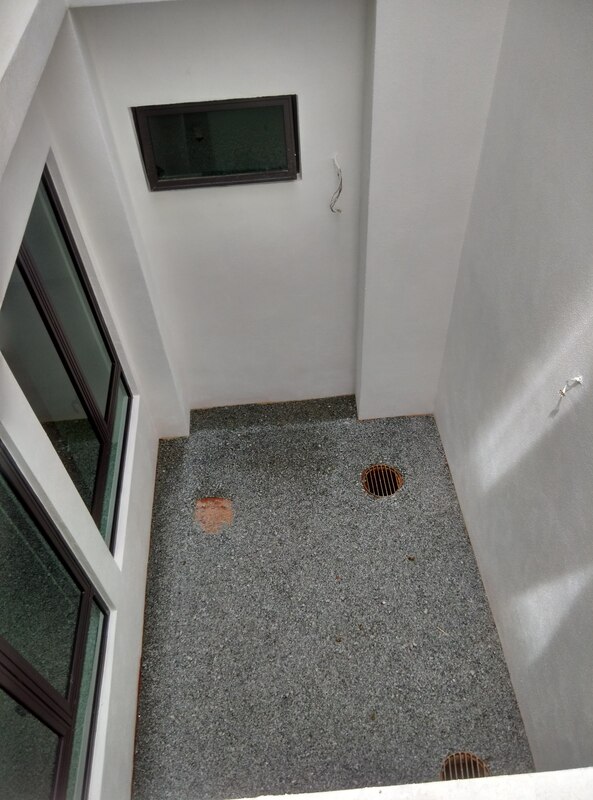 The unit is generally a basic and in original condition except for the ceramic tiles and the plaster ceilings which were added on at a later stage. The size is 1,100 sf and it comes with 2 bathrooms en-suite. Room are spacious with built- in wardrobes. There is a balcony attached to the living hall. Unit is located in Block A on a low floor. It comes with 1 covered car park. 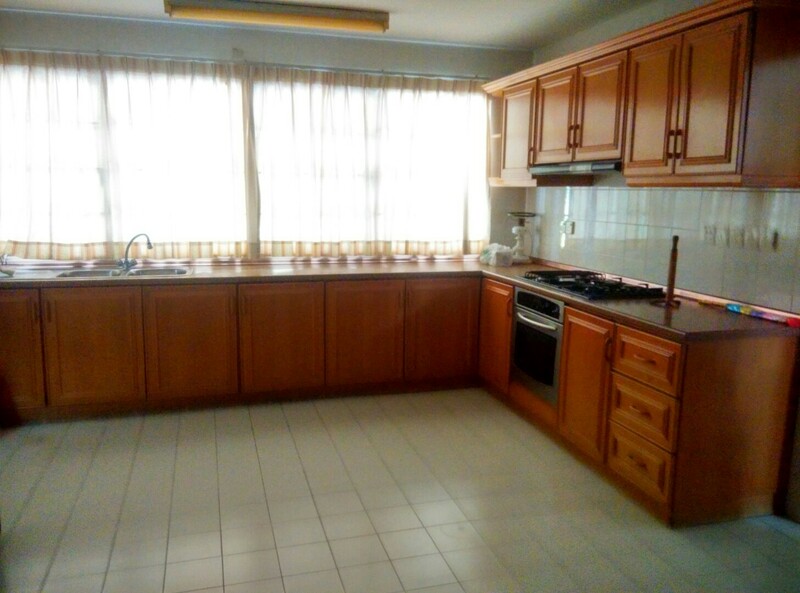 This condo is reasonably priced at RM400k negotiable. Call me for more info at 019-2378330. 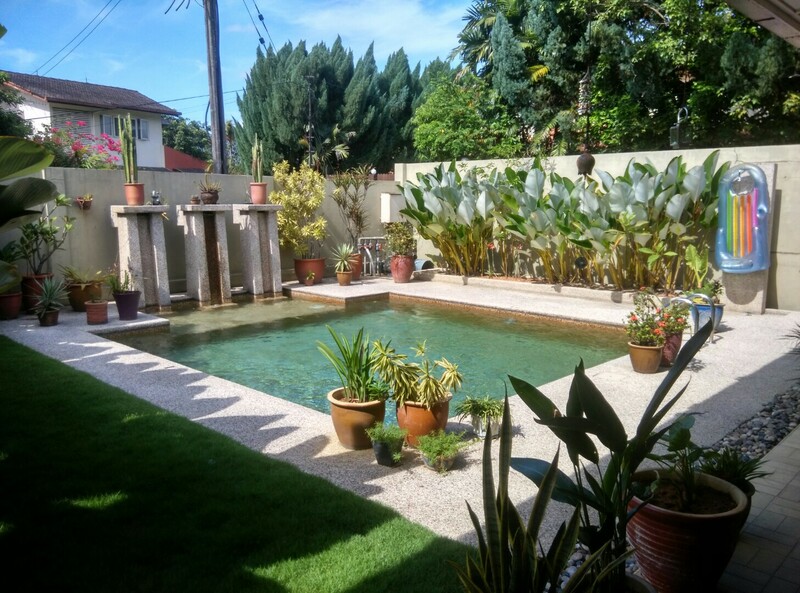 Friends, a fantastic house for rent in Taman TAR, Ampang A must view and a must grab house, I strongly urge you to make an appointment with me if the rental is within your range. There are 3+1 bedrooms 3 bathrooms, the house has been renovated tastefully (trust me) and is available now! 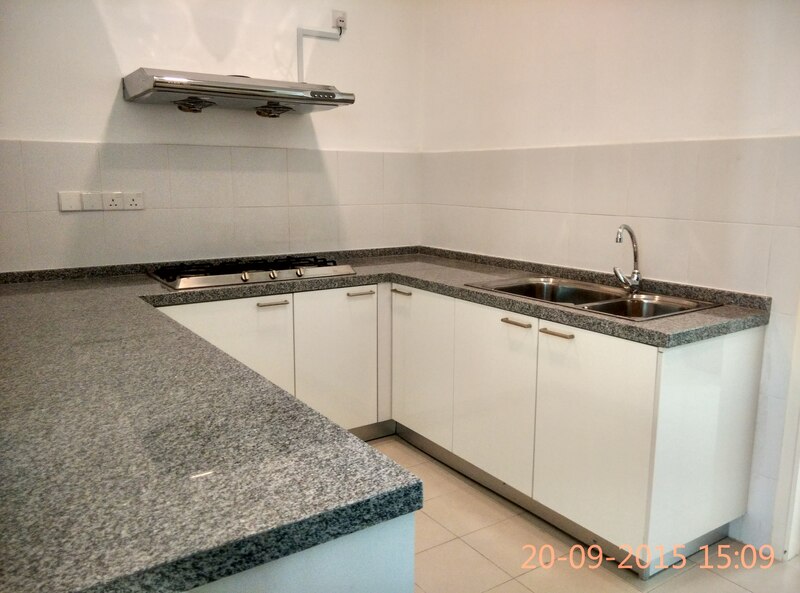 Rental is at RM4.5k per month partly furnished. 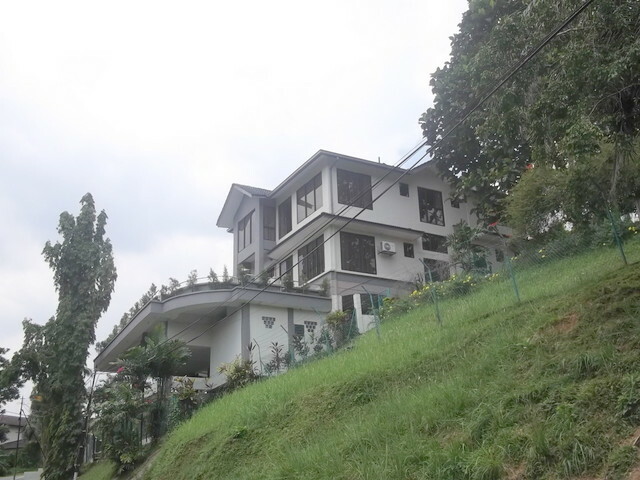 We have a very nice looking house in Ukay Heights, Ampang for sale. 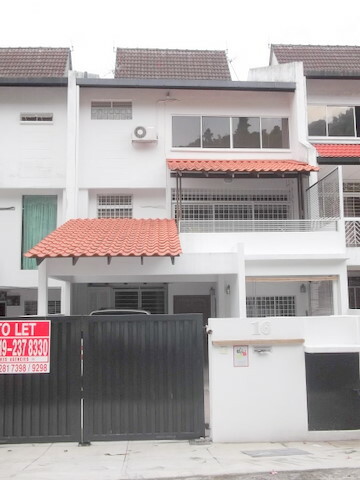 It is located very close to ISKL and the nearby shops along Jalan Kolam Air Lama. Also walking distance to The Bakery! The land area is approx. 7,300 sf and built-up is about 3,200 sf. There are 4 +1 bedrooms. The house comes with a fantastic resort-type swimming pool. It is currently tenanted until June 2019. 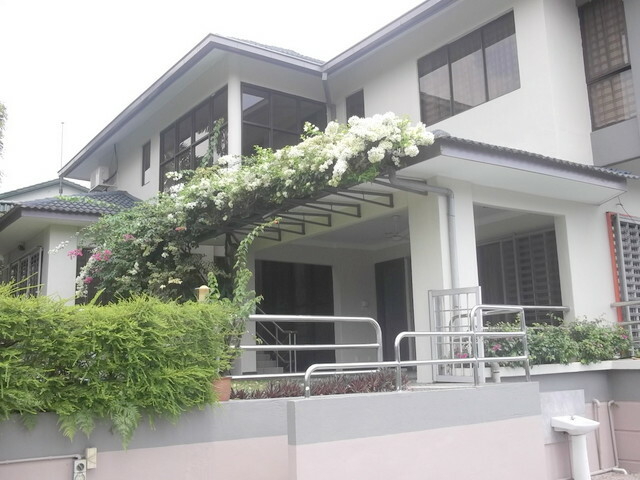 The house is going for RM2.7m negotiable. The property is of FREEHOLD status. Call me at 019-237 8330 or melwalia@gmail.com Cheers! 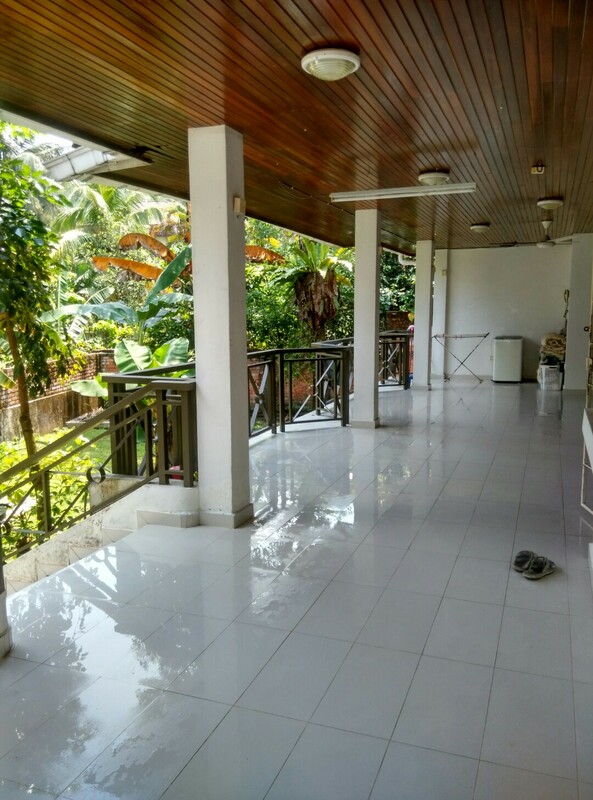 We have a very well maintained 2 storey bungalow with lots of character available for sale or rent. 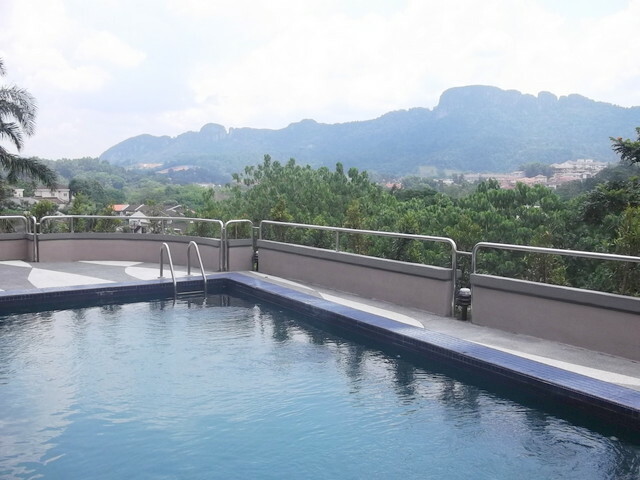 in Taman Hillview, Ampang off the Middle Ring Road 2. The land area is approx. 10,000+ sf and the built up is approx. 4,500sf. There are 5+1 bedrooms with 5+1 bathrooms. The master bedroom is one of the biggest I have seen. The property comes with a nice looking swimming pool. 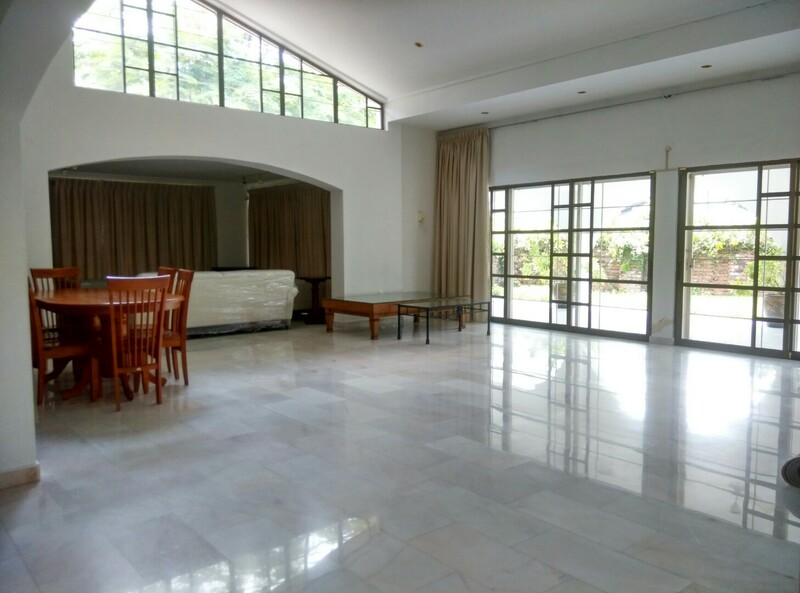 The property is of Freehold status and the selling price is RM3.3m negotiable and the rental is RM8k per month. 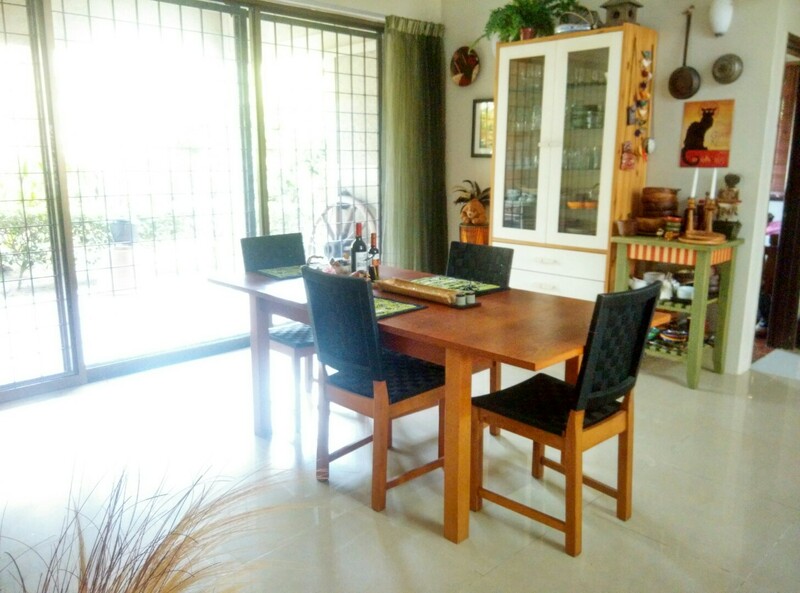 We have a Tudor designed house in Taman Hillview for sale. It is a 2 storey bungalow, well maintained lawn and comes with a nice looking swimming pool. 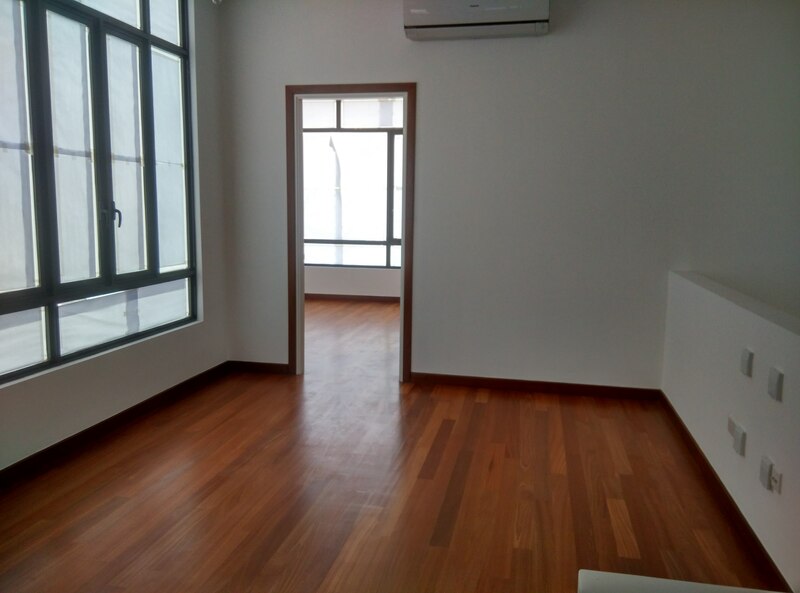 There are 6+1 rooms and a nice big room for a home office or a play area on the 2nd floor. Land size is approx. 8, 250 s. f. and built is about 4,800 s.f. 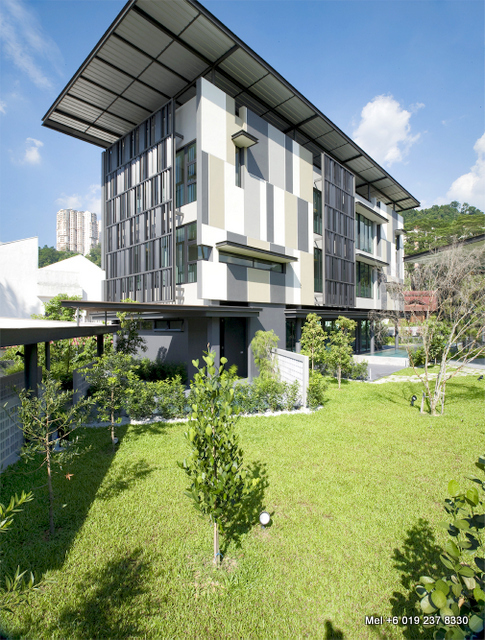 Sale price is RM2.6m neg. The property is of FREEHOLD status. Hello friends. 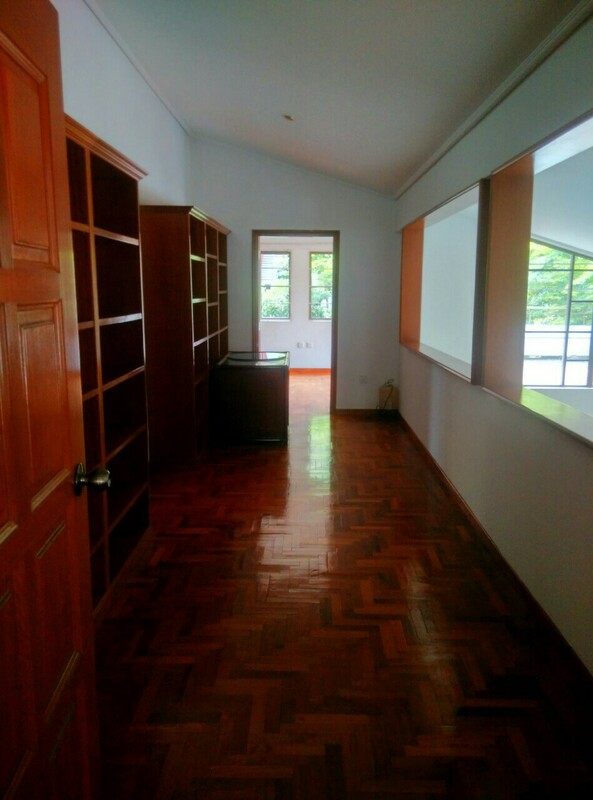 This is a corner- lot bungalow for sale in Taman Hillside Estate Ampang Jaya. 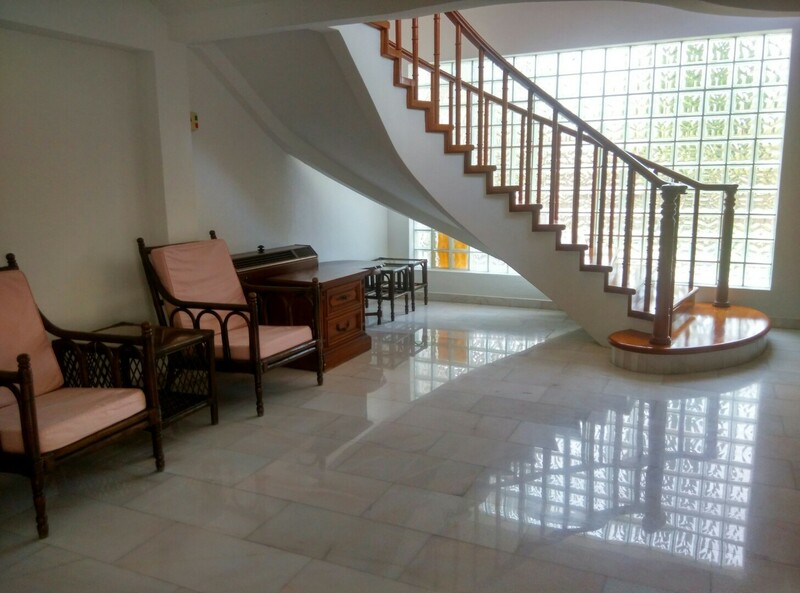 It is a 2 storey house with a land area of 4,698 sf and a built- up of approximately 4,000 sf. 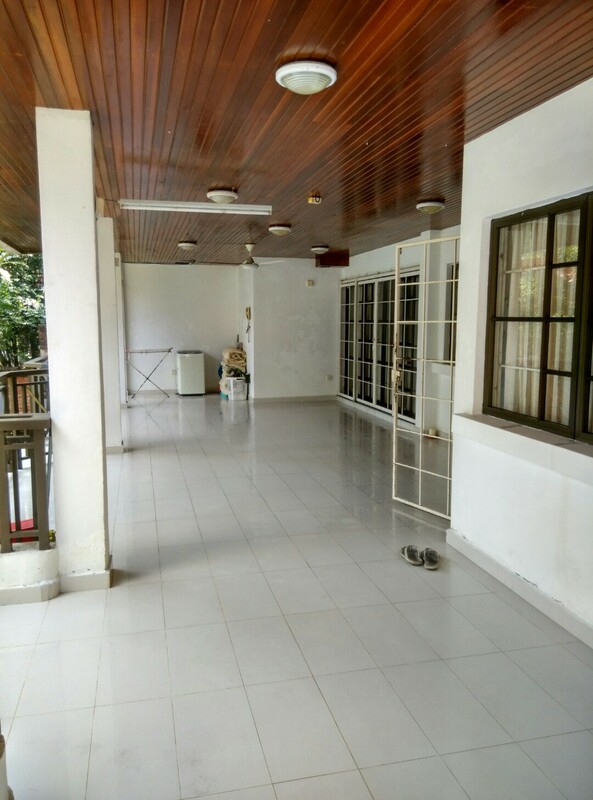 There are 4+1 bedrooms and 4+1 bathrooms. The house is well maintained and it just needs some sprucing up. The property is of FREEHOLD status and is available for viewing. Ever felt you want to stay ‘above’ everyone else? 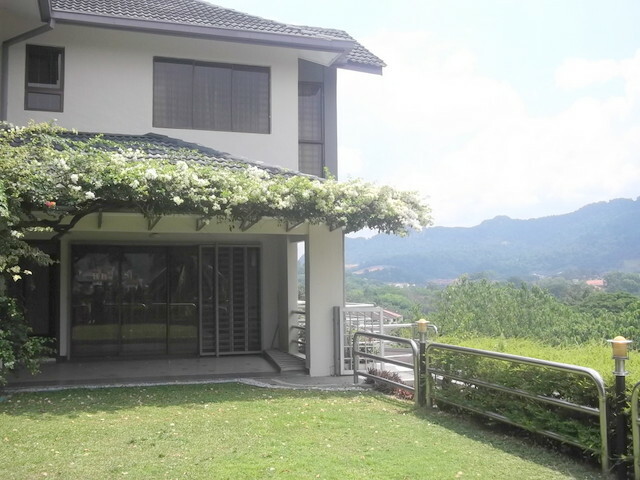 Well here we go folks, a huge house at 9000sf of built- up with a fantastic and breathtaking view of the gorgeous Klang Gates quartz ridge…what else do you need? 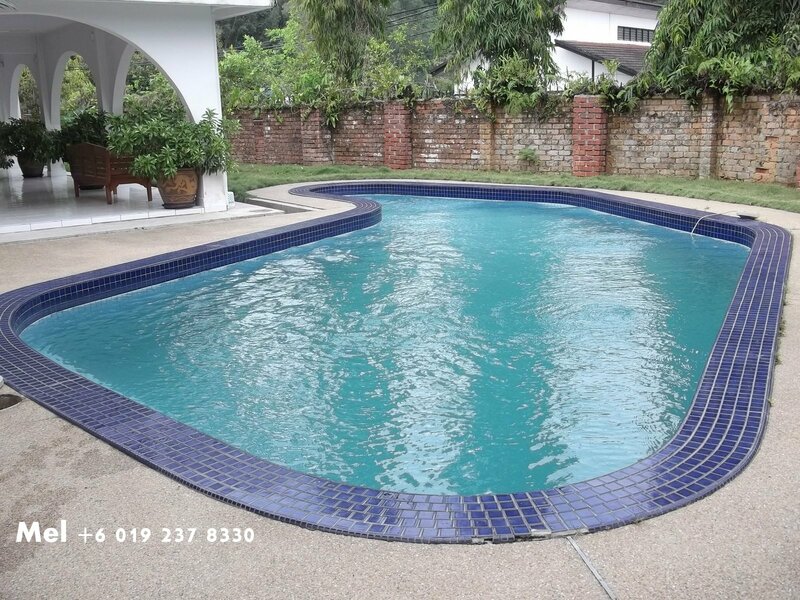 Oh yes of course there is an impressive swimming pool where you can view the Klang Gates! 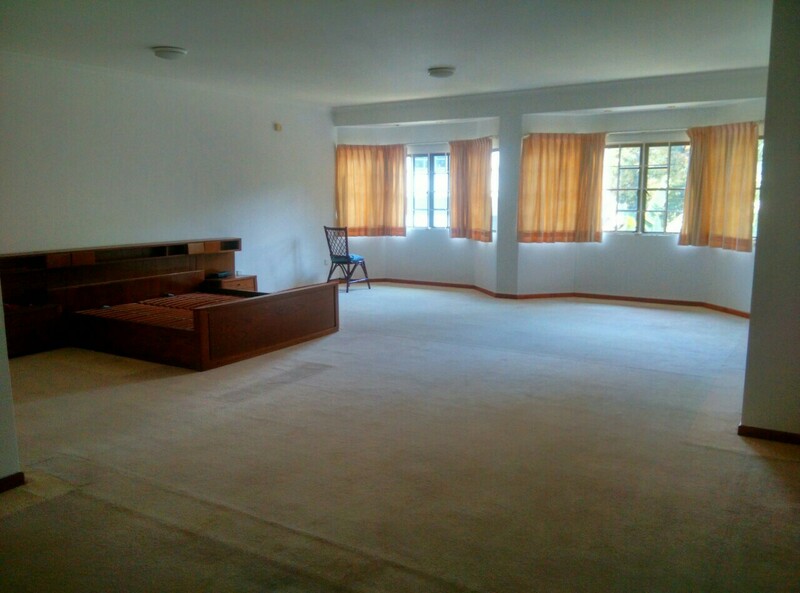 The house has the master bedroom with an attached study room, 4 bedrooms, maid’s room and a huge room also known as the Den at the ground floor which can be used as a games room or a place to entertain guests if you decide to have a big party. Previously this house has been rented out to ambassadors who find this house suitable for entertainment and of course it has all the qualities to be called an ambassador’s house. 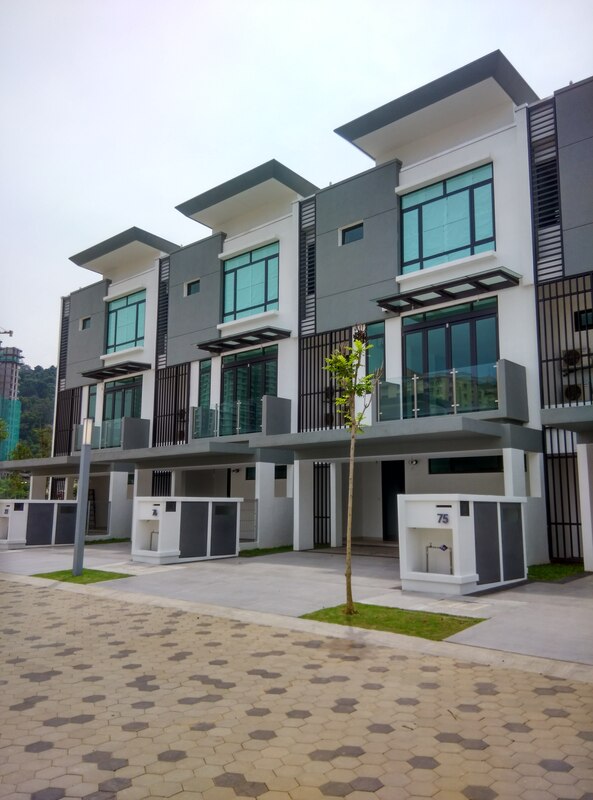 Sale price is RM5m neg and Rental is RM10k per month. Like the cliche goes, must view to appreciate! 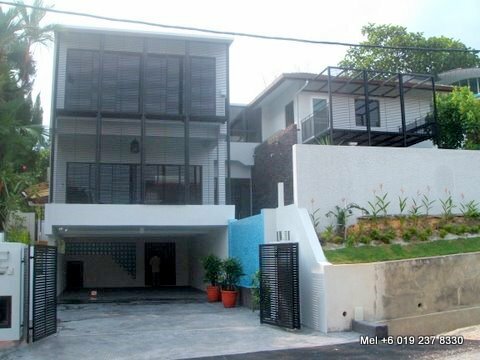 Let’s shake things up here…I present the unique 3 storey bungalow for sale in Taman Sri Ukay, Ampang. Unique because it’s another one of those houses that stand out in the long rows of bungalows with it’s futuristic design and cool aesthetics. This bungalow comes with a bonus…there is a separate pavillion from the main building. 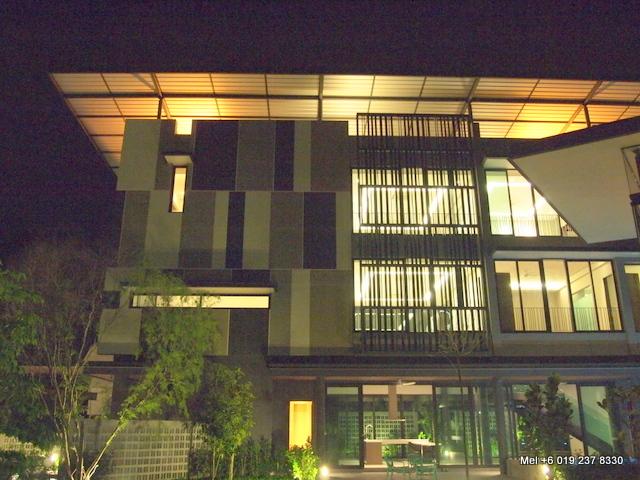 Yes, a 2 storey annexe which can be used as a gym, meeting room, office etc. It’s built on a plot of land with the size of 16,400sf. The built- up of the house is about 10,000sf! and the pavillion is about 1,200sf. Of course there is an 18 metre swimming pool with a separate children wading pool. The property is of FREEHOLD status. 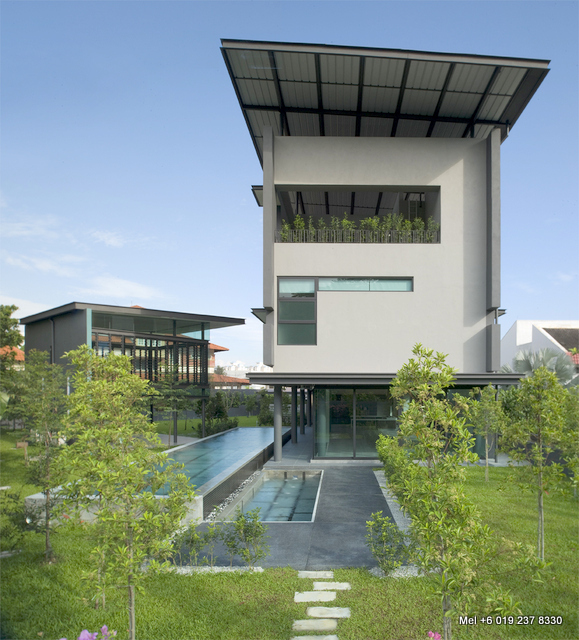 Price is RM8.2 million or for rent at RM35k per month. 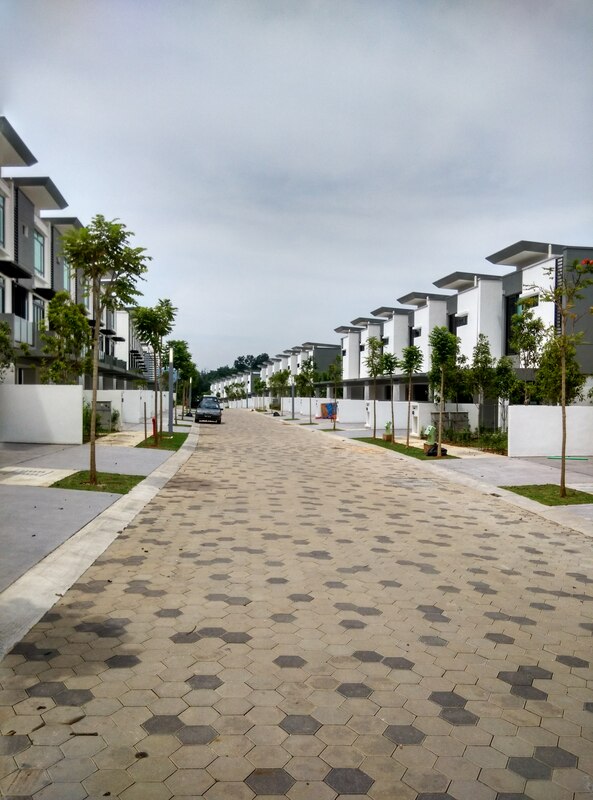 SetiaHills is a gated and guarded housing area located in Bukit Indah, Ampang. There are only 45 units of bungalows lending it an air of exclusivity and privacy. 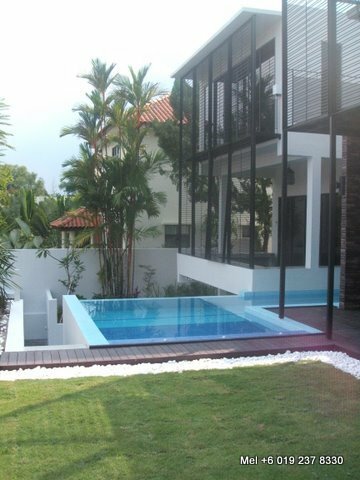 We have a 2.5 storey bungalow for sale which comes with it’s own swimming pool. There are 5+1 bedrooms and 5+1 bathrooms.The land area is 8,800 sf and the built- up is about 7,900 sf. 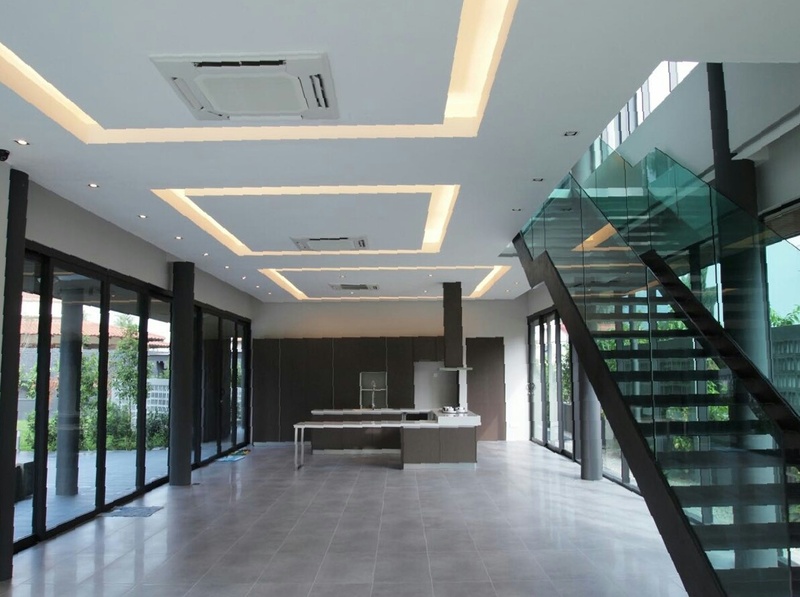 The house is fitted with top- notch fixtures and fittings as it was occupied by it’s owners prior to this. 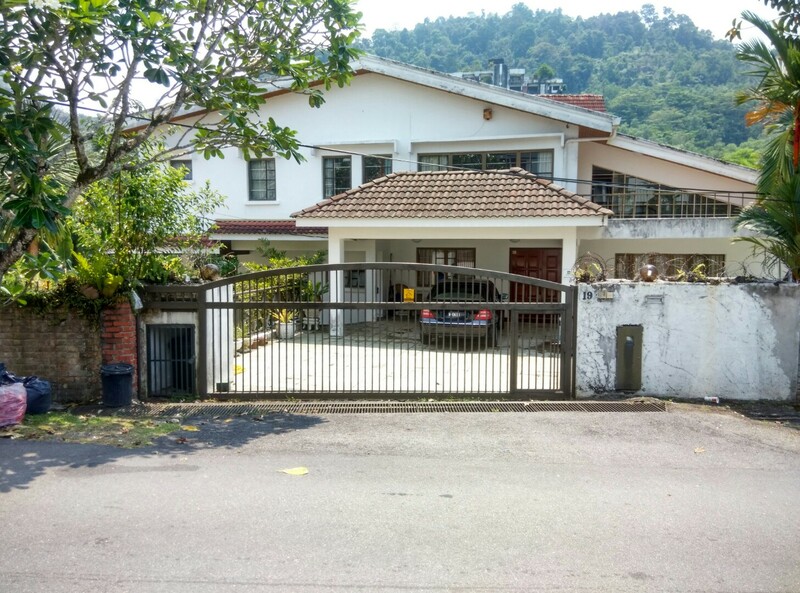 The property is up for sale at RM4 million negotiable.